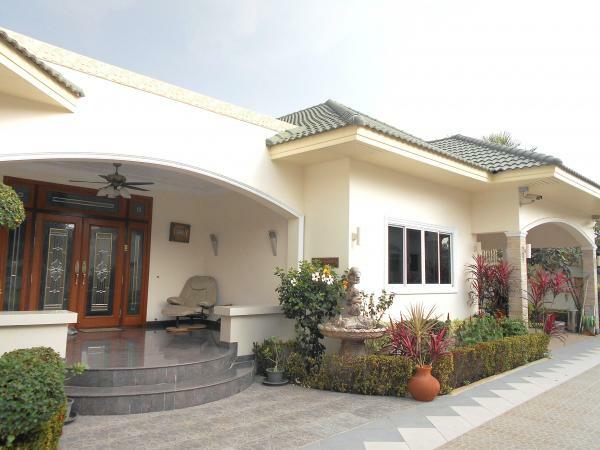 Located in a very small "community" with two more properties alike; this luxury 3 bedroom bungalow with state of the art interior and high quality finishings.The owner of this 'very exclusive' property is aging and wishes to move-on to an apartment instead. 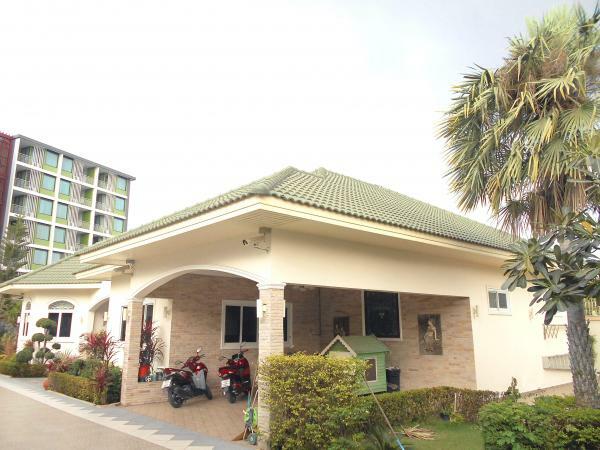 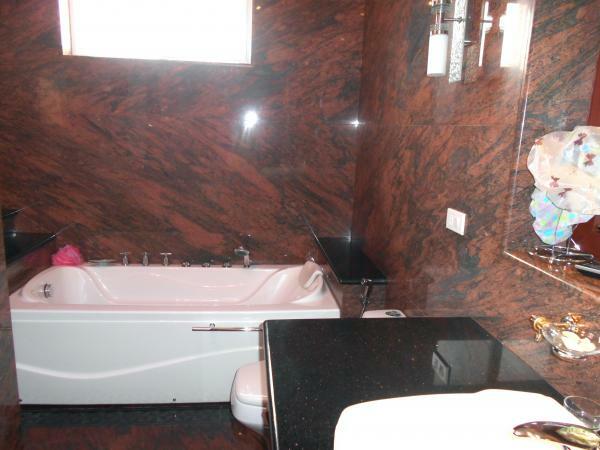 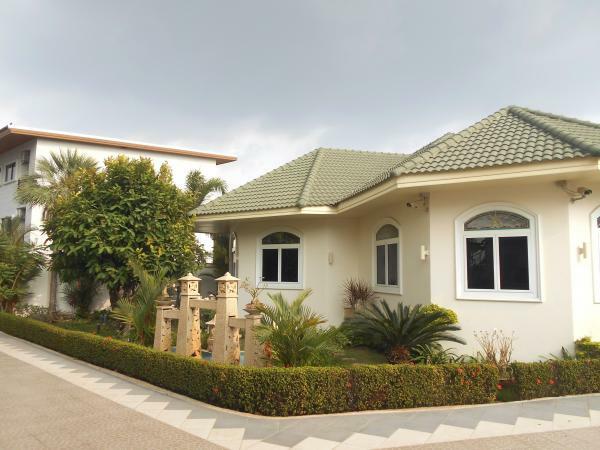 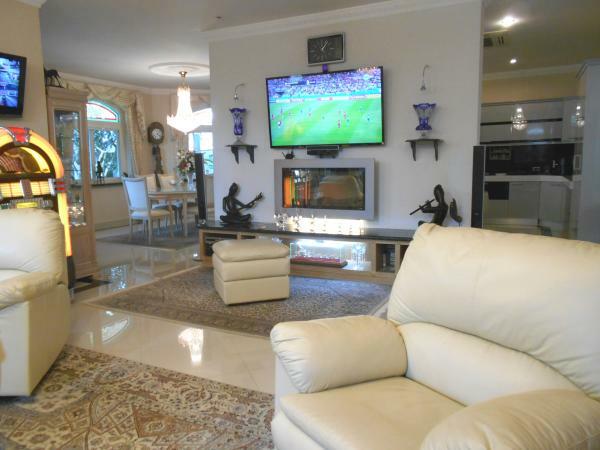 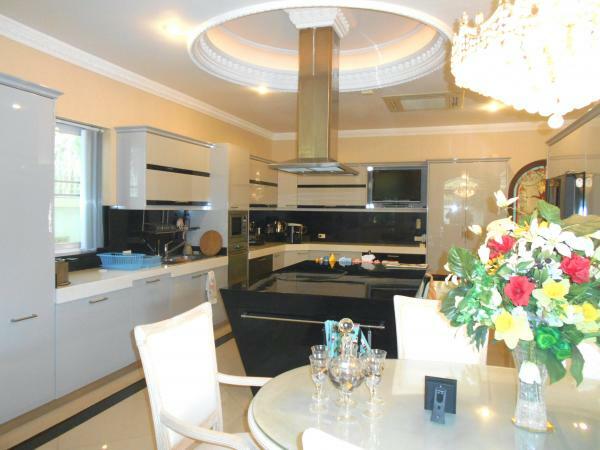 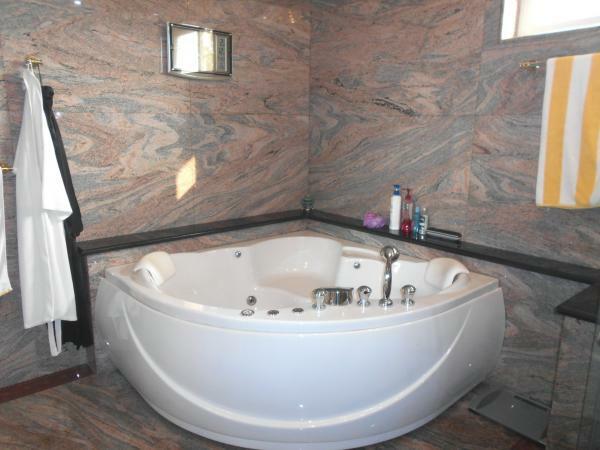 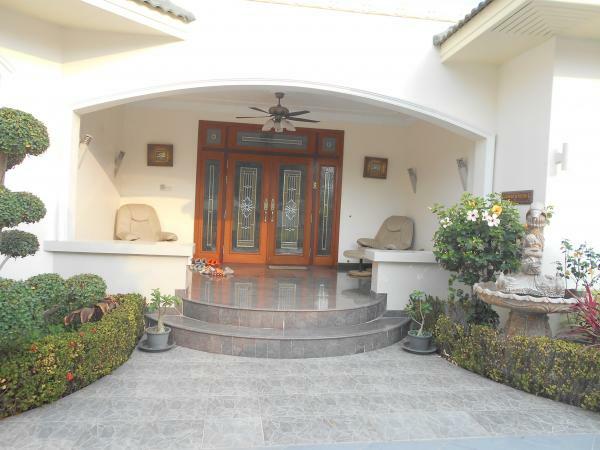 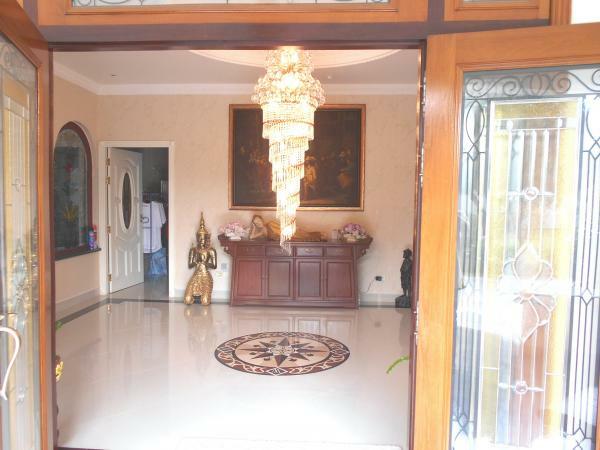 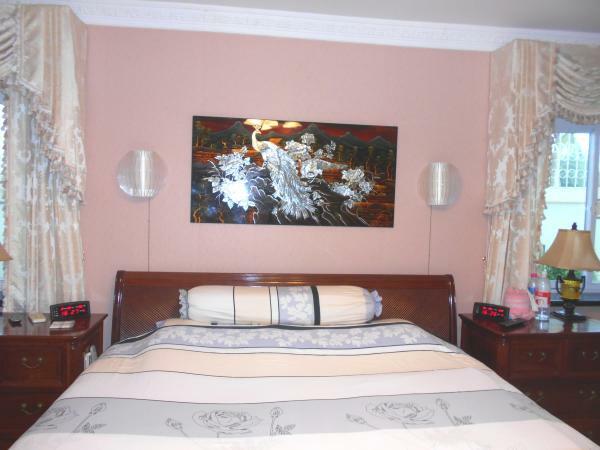 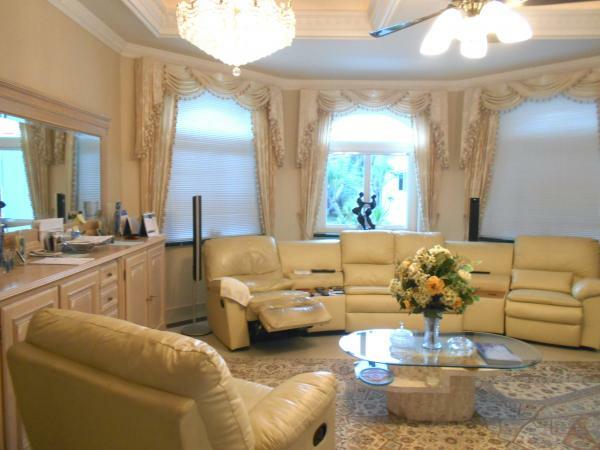 This home is fully furnished and full of gadgets that come along with the property. 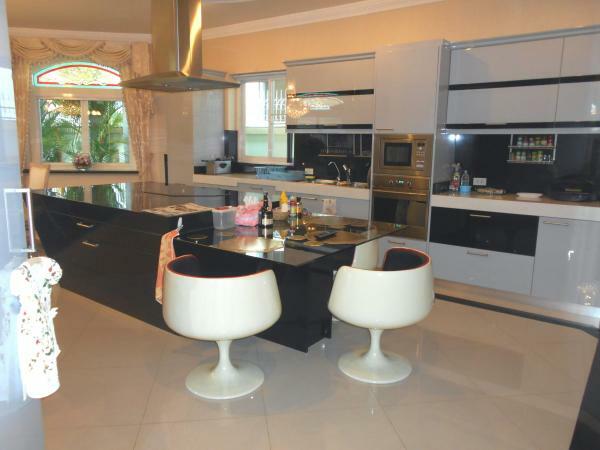 Open plan living with dining and impressive European style kitchen.